Need help in Boynton Beach? Top Notch Movers offer premier moving services to the residents of Boynton Beach since 2009. By the hour, no hidden fees or surprises. We can pack anything. Let us handle it. Out-of-state moving services, affordable cost. 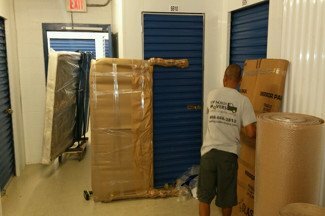 Finding yourself in need of a Boynton Beach movers? When it comes to moving locally and when you need to move long distances, you want to know that your belongings are safe and sound in the hands of great movers. In Boynton Beach, it is not easy to find this. You can look everywhere for different companies until you find the one that you trust. However, Top Notch Movers is a great option for anyone who’s looking to make that big jump across the country or just across town. Once you’ve decided on a few companies that seem fit for your needs, place a call to get an estimate of how much your move will cost. It is a good idea to get several different estimates on what your move is going to cost so that you can be sure that you’re getting a fair price. 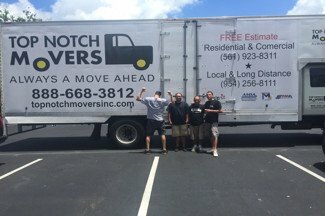 Top Notch Movers offers the most competitive Boynton Beach moving services in the area. From moving pianos to moving furniture, we’ve got everything you might need in a moving service and more. Have some fine art that you need to ensure is moved safely and securely? 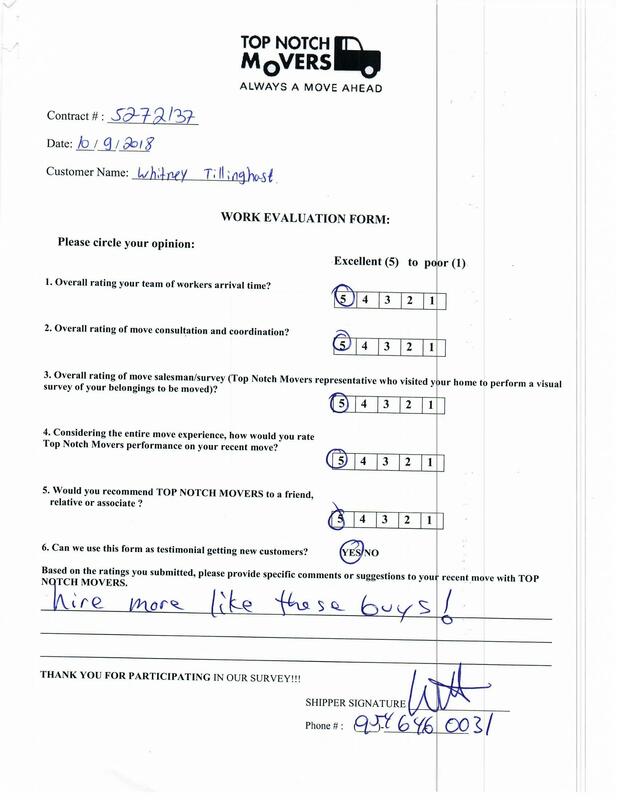 Top Notch Movers is the service for you. These are just a few of the great things we offer! Our team in front of the truck. Apartment move within Boynton Beach. Another successful move by Top Notch Movers. We treat your furniture with utmost care. Furniture wrapped with pads and bubble to avoid damages, scratches or scuffs. Pasquale arranging the goods. Getting ready to place them in the storage unit rented by our client in Boynton Beach. 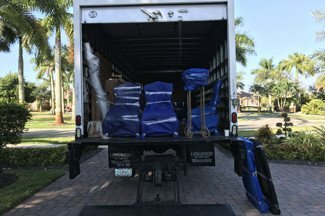 Do you need to hire Boynton Beach movers? When your moving service first comes to your home to give you an estimate, make sure that they see everything you need to move. This includes those spare closets that might not be so visible. No one wants to agree upon a price and then find that moving day doesn’t include one or two particular items. 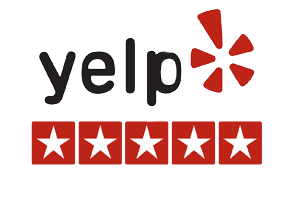 Make sure that you know what you’re looking for a Boynton Beach moving company; always look for a service that goes above and beyond your expectations. Top Notch Movers offers long distance moving services to our residents in Boynton Beach. We can help you move to more than forty-five states. Our affordable rates and great delivery time frames won’t leave you unsatisfied. Our Boynton Beach Senior Moving Services are ideal for anyone over the age of 55 who might need help moving their belongings. Being relocated and adjusting to a new place is already difficult enough without having to add on the strain of doing it all yourself, let us take some weight off your shoulders. Give us a call today to set up your first estimate. 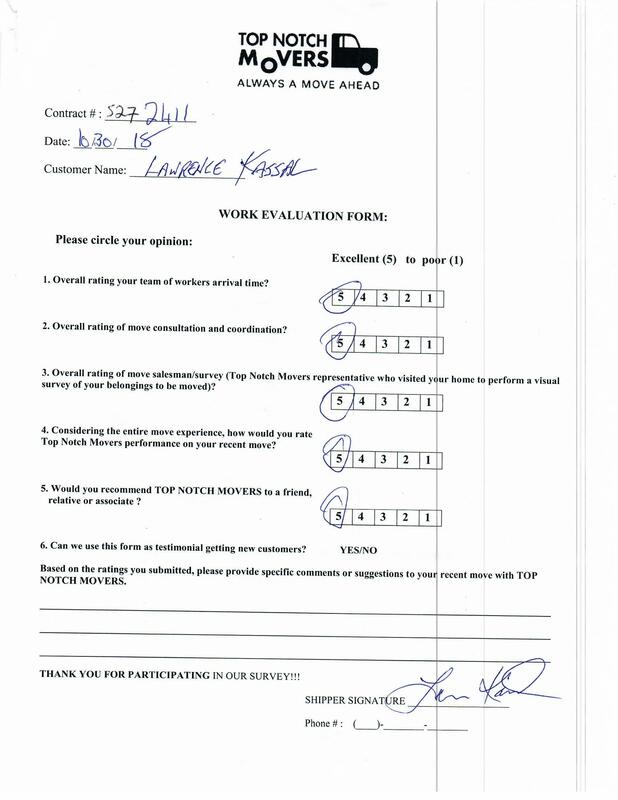 We promise that you won’t find this level of quality anywhere in the Boynton Beach area, nor will you find technicians who are as experienced as those we employ. 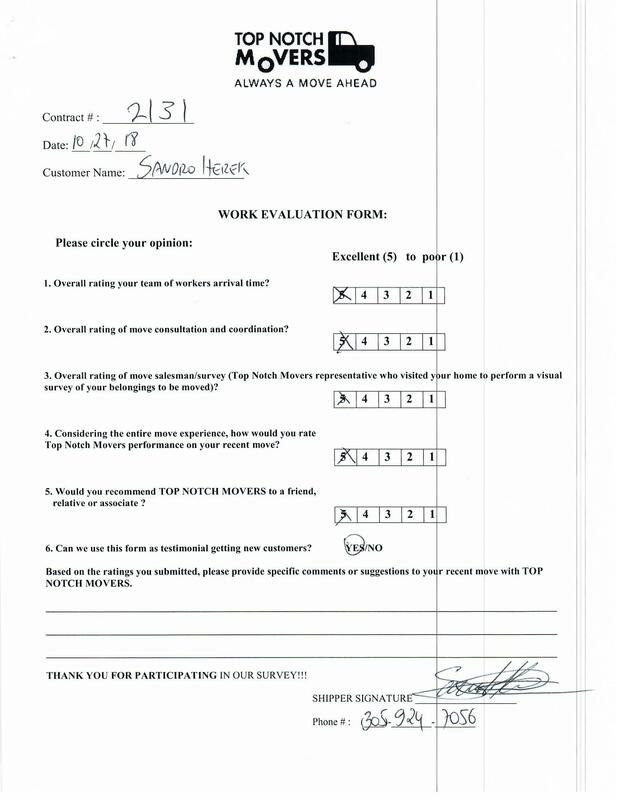 Top Notch Movers is standing by to help you get started on that big move. Within a few days, we can help you say goodbye to your old space and hello to your new one. Call us this week to ensure that your moving day is as efficient as can be!